Interview With Dr. Michael Brown: Why Are The Pulpits Silent? 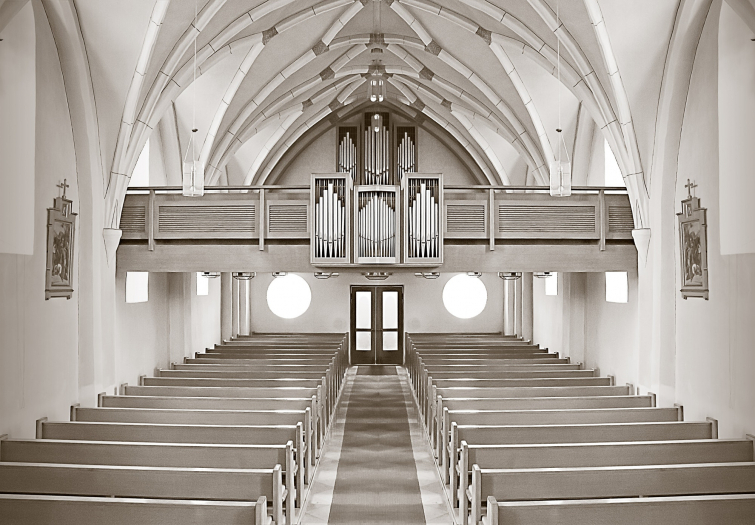 In light of a recent Barna survey suggesting that pastors are afraid to tackle moral issues, I was pleased that Dr. Michael Brown asked me to be on The Line Of Fire to answer this pressing question: why is the pulpit silent? Watch the full interview at the end of this post! As the church falls deeper into self-reliance and further from reliance on God, our need for bold leadership has never been greater. Change will only occur when there is a strong conviction of sin, genuine faith, humility, and sincere repentance—may God grant us the wisdom and strength to proclaim these truths. We must stop confusing God’s patience with His approval and preach with conviction from the pulpits again. Watch my loving appeal to pastors and preachers to preach the Word here.